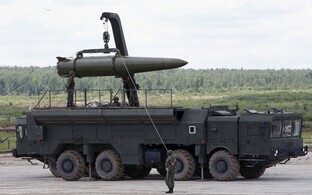 Russia stationed nuclear-capable Iskander missiles in its exclave of Kaliningrad on Monday and intends to keep them there permanently, Lithuanian Minister of National Defence Raimundas Karoblis told BNS. "On Monday, Iskander missiles are being stationed in Kaliningrad for permanent presence as we speak..." Lithuanian President Dalia Grybauskaitė told journalists in Rukla, where she is attending an event to mark the one-year anniversary of the stationing of the NATO Enhanced Foward Presence (eFP) battle group in Lithuania. "This is not just a threat to Lithuania, but to half of all European countries." 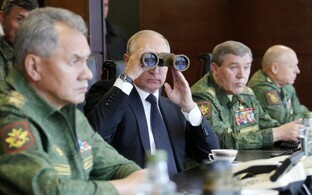 According to Karoblis, Russia used to transport the missile system to the Kaliningrad region, wedged between Lithuania and Poland, for military drills only, however, "thistime the situation is different — it is permanent stationing with all the necessary infrastructure in place." 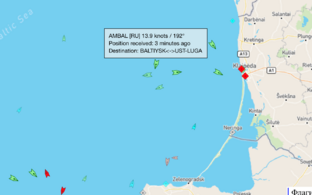 The Iskander was to be unloaded at the Port of Kaliningrad at 12 p.m., the minister noted in Rukla. 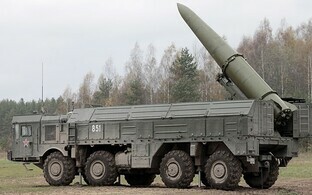 Lithuania's intelligence agencies have said that while the system is not needed for targets in Lithuania's territory, as theoretically they could be taken down by existing capacities, the placement of Iskander systems in Kaliningrad would be potentially more dangerous for Lithuania due to its capacity to hinder allied actions in the region. 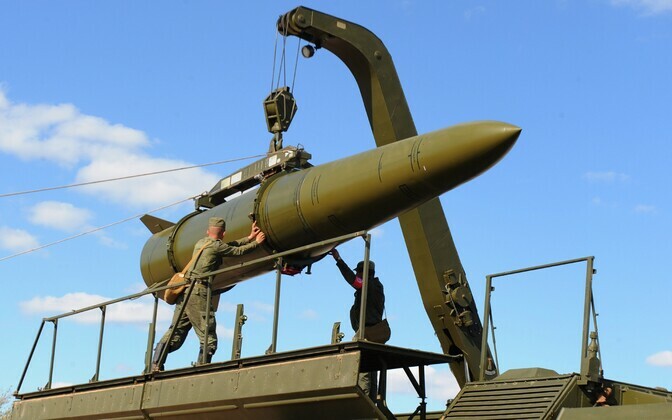 In response to the permanent stationing of Iskander missiles in Kaliningrad, NATO should begin preparing for the neutralization of capacities in the Russian region aimed at restricting the arrival of NATO allies in the Baltic states in case of a conflict. The Lithuanian president said the alliance should make faster decisions, update contingency plans for the Baltic states, facilitate the movement of military troops in the region and ensure air defense. The Iskander missile system is being stationed in Kaliningrad on the same day Lithuania is celebrating one year since the deployment of a multinational NATO battalion to their country. The Russian Baltic Fleet refused to comment on information concerning the deployment of Iskander missile systems to the region, Interfax reported. 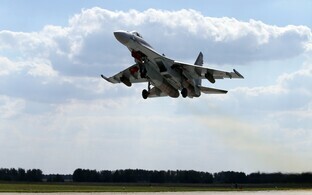 On two separate occasions last week, NATO fighter jets serving the Baltic Air Policing Mission out of Šiauliai, Lithuania and Ämari, Estonia were scrambled to intercep Russian military aircraft flying in international airspace over the Baltic Sea, the Lithuanian Ministry of National Defence said on Monday. 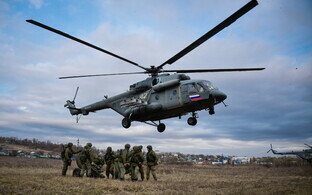 On Feb. 1, the allied jets accompanied a Russian Su-27 fighter jet flying from mainland Russia to Kaliningrad without a pre-filed flight plan, an onboard transponder or radio communication. Later that day, NATO jets intercepted a Russian An-26 transport plane headed from Kaliningrad to mainland Russia. The An-26 had its onboard transponder switched on, maintained radio communication with air traffic controllers and had pre-filed a flight plan.